Your only source for Air Freight! Our logistics team consist of hundreds of employees from pick-up to post-delivery. Whether you need to move anything big or small around the world, and need an air freight solution with high standards and flexibility in approach to meet your changing business needs. Speak to us today to enjoy the speed, flexibility, value and we will provide you with our best possible solution to suit your requirements. Our team of logistics experts are always there to help you with your ocean freight needs. We will offer comprehensive ocean freight services for full container loads (FCL’s) or less-than-container loads (LCL’s) for all main trade lanes. We specialize in all types of cargo handling including special equipments for project cargoes. When you require faster transit times and air freight is too expensive, our sea/air service is an effective solution which is combining the economies of ocean freight with the speed of air freight. One stop for all your logistic needs! We help you to identify the best warehouse networks and transportation solutions based on your requirements in changing environments.We facilitate effective solutions to ensure a swift and simplified supply chain process between you and your customers. We provide smart solutions for your one time door-to-door requirements including freight services focused on both domestic and international movement of goods, guaranteed customer satisfaction with cost effective solutions, reliable and on-time delivery planning. 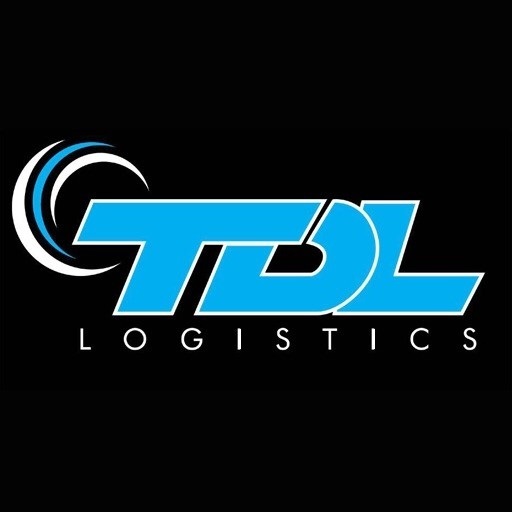 TDL Logistics helps you to match supply and demand within the timelines you have defined for yourself and for your customers. Hence we are positioning you to reach the competitive markets on time. No: 04, Adam’s Avenue, Colombo 04.